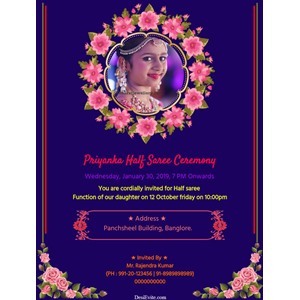 Premium online Half Saree Function Invitations. 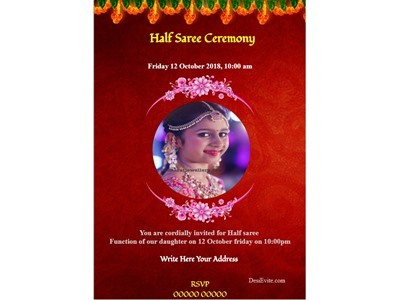 Create and Send personalized online invitations for Half Saree Function with DesiEvite.com via email. 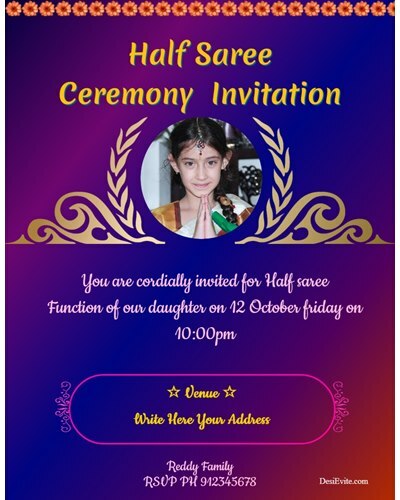 Create Half Saree Function invitation card with your photo, name, piece of art or personalized invitation message/text. You can download your Half Saree Function Invitation card and can send through whatsapp, or can share on Facebook, instagram, google plus, pinterest, twitter,. 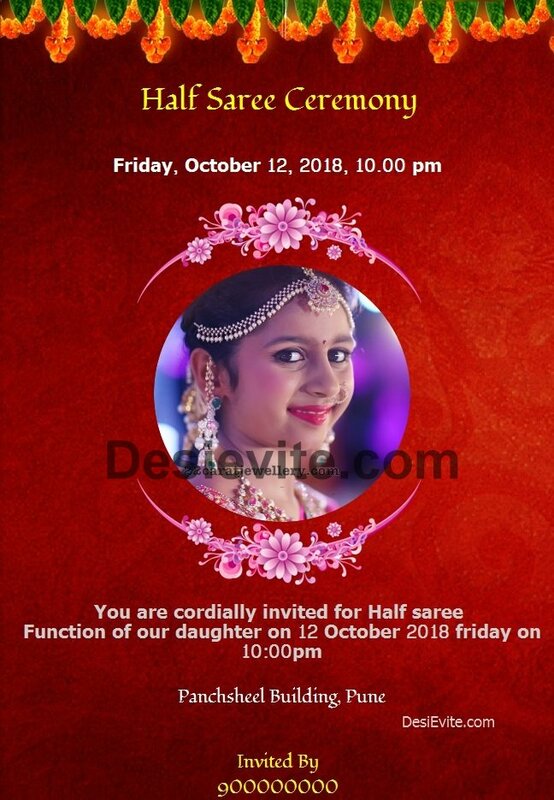 You can send online invitation to your guest, friends can RSVP your invite and you will have list of people attending/not attending Half Saree Function. Half Saree Function Coming of age is a young person's transition from childhood to adulthood. 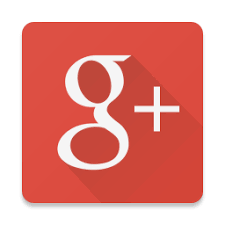 The age at which this transition takes place varies in society, as does the nature of the transition.